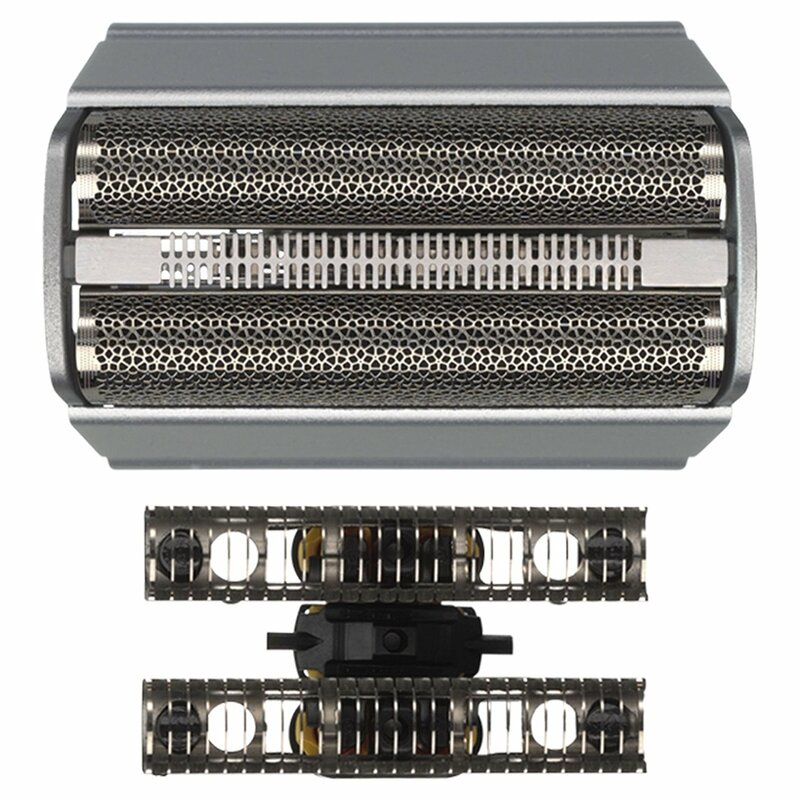 Within 18 months, your Braun shaver will cut an average of 6,000,000 hairs. 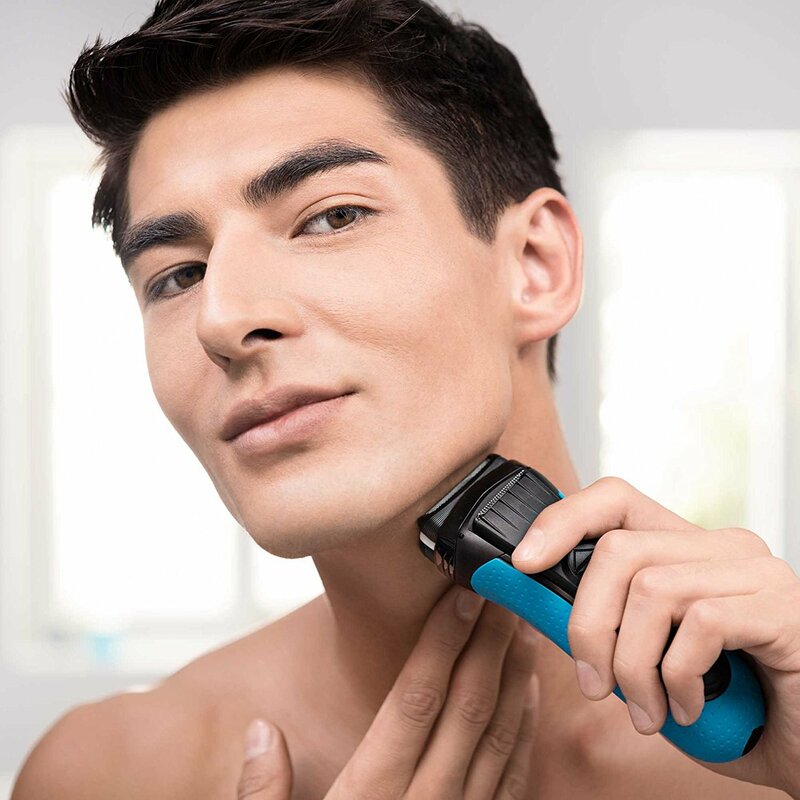 In accomplishing this substantial task, the cutting parts will gradually wear out and your shave may become less close and comfortable. 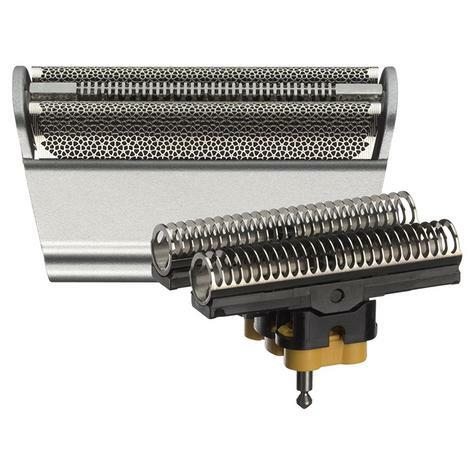 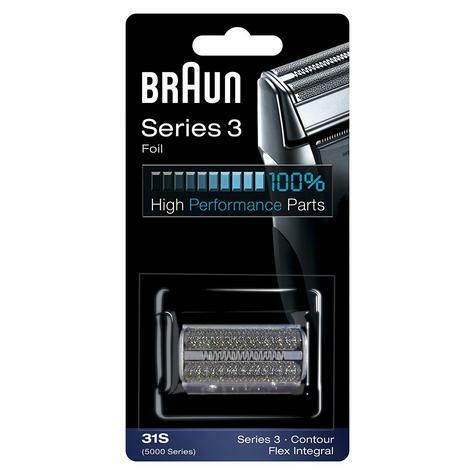 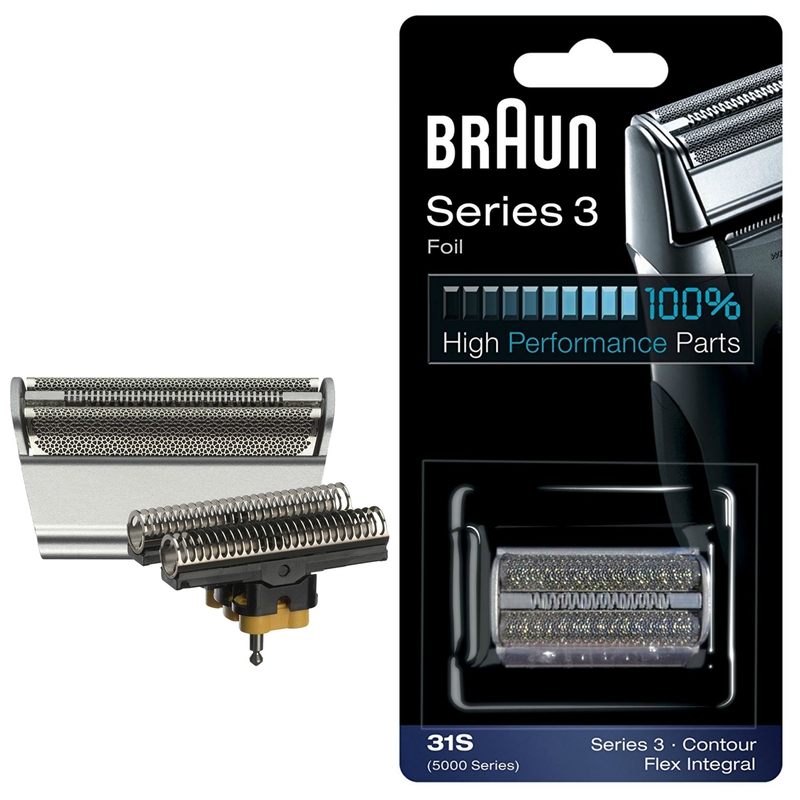 That's why Braun recommends changing your shaver's foil & cutter block every 18 months to maintain your shaver's maximum performance. 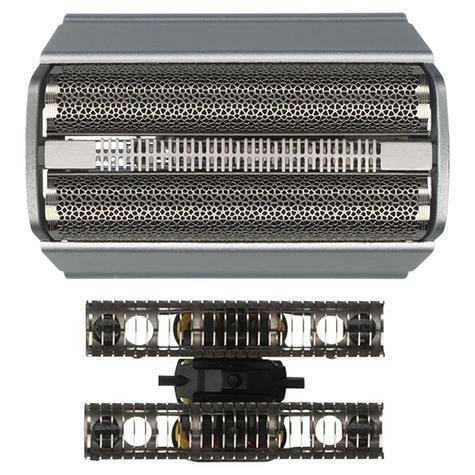 For an efficient shave every day..